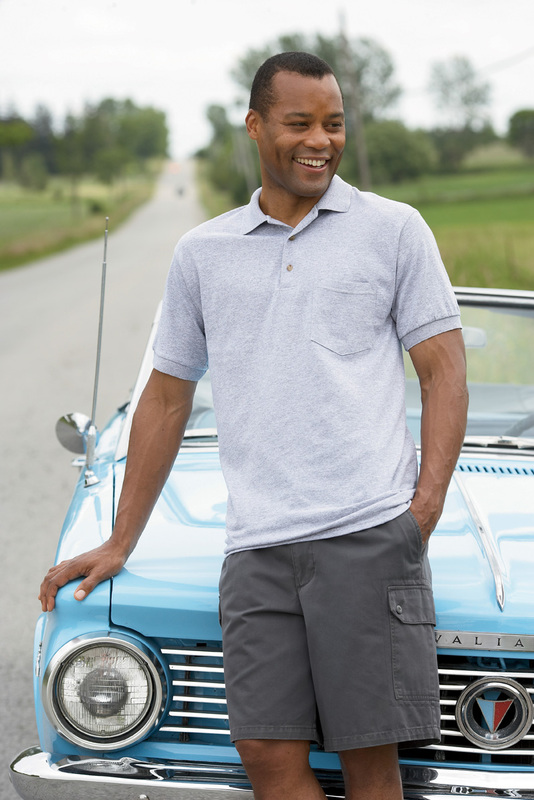 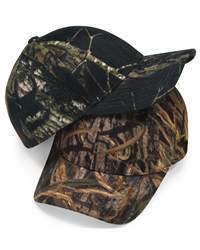 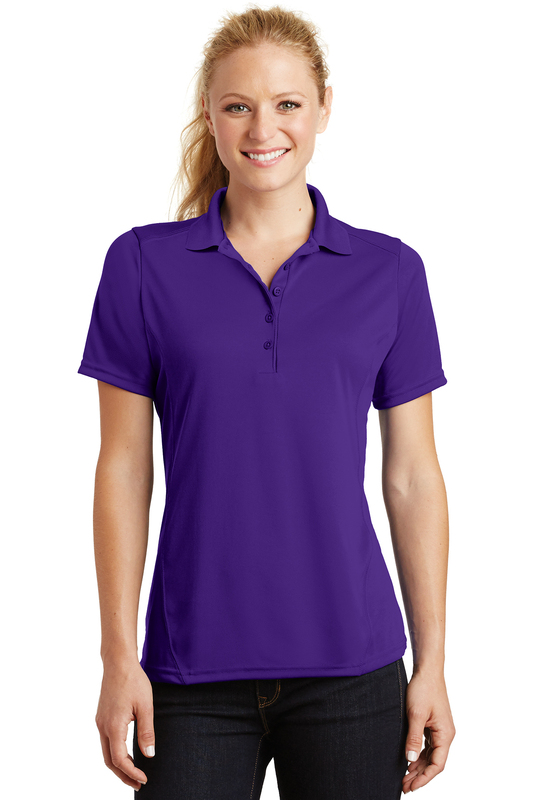 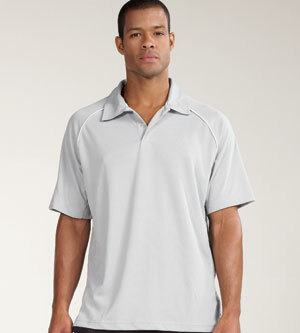 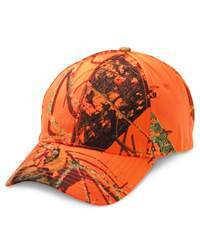 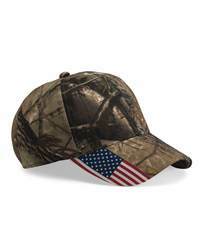 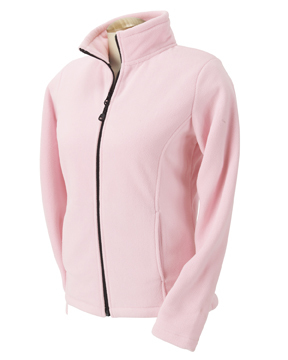 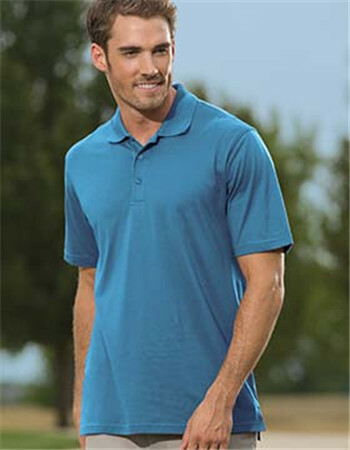 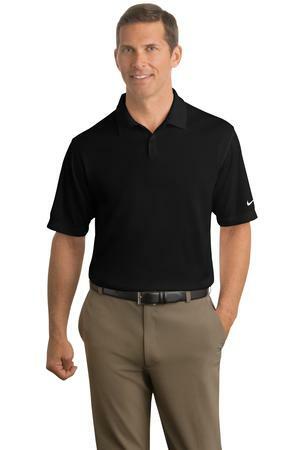 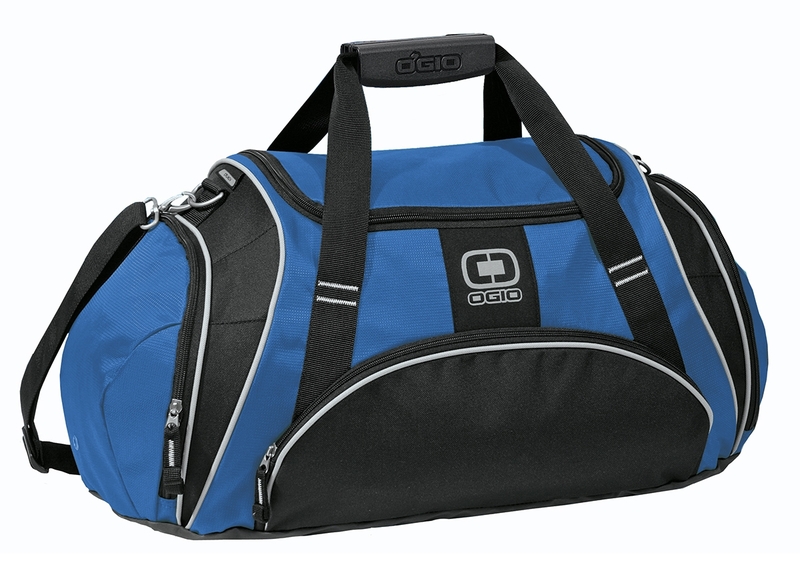 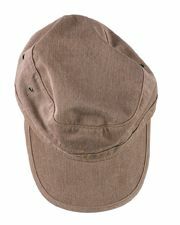 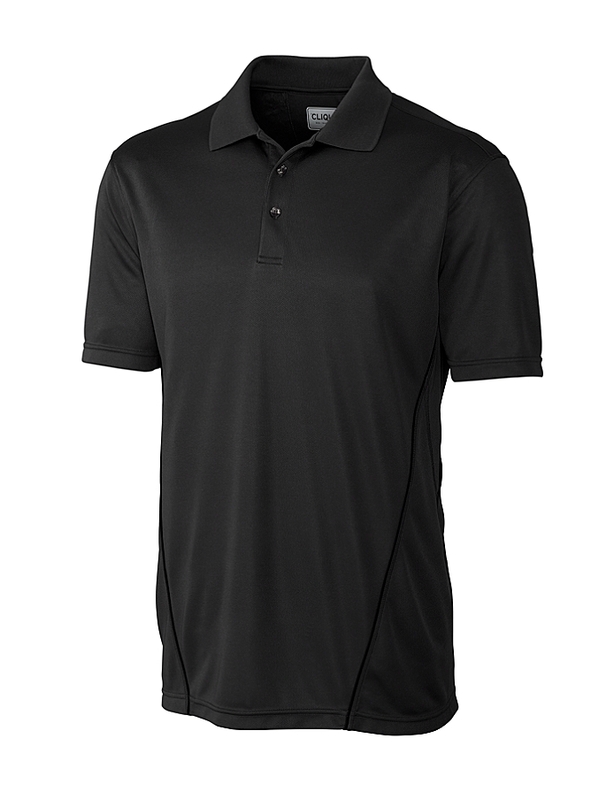 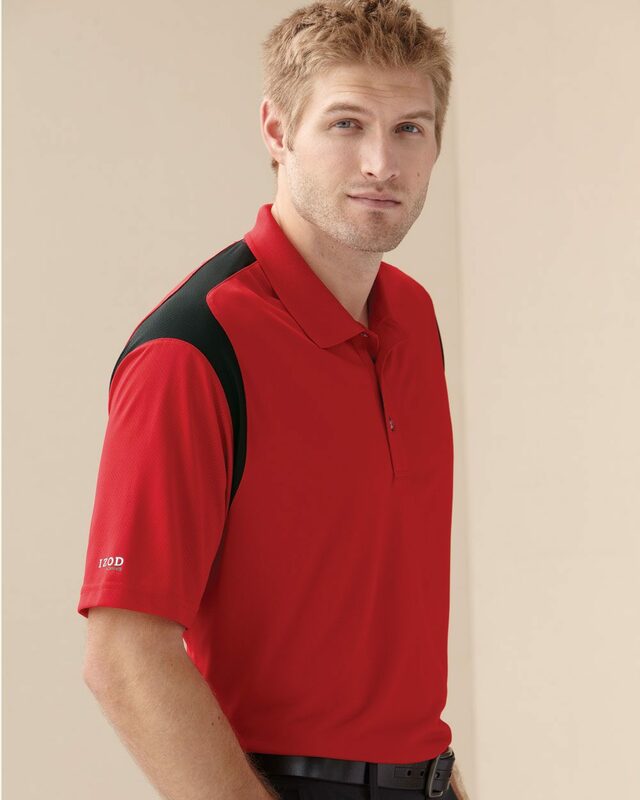 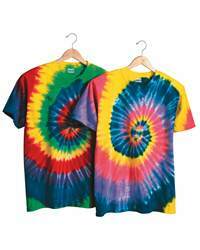 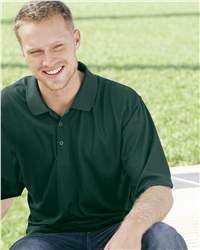 Sport shirt is an essential for work, golf course, or everyday casual wear. 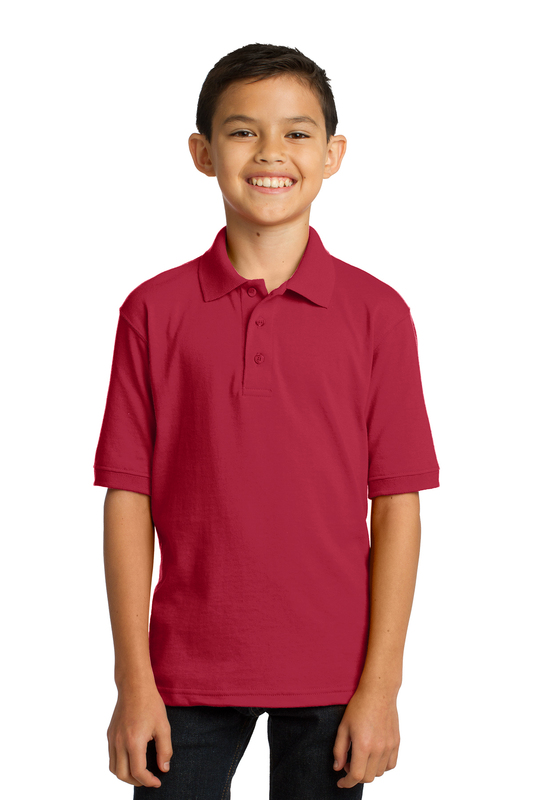 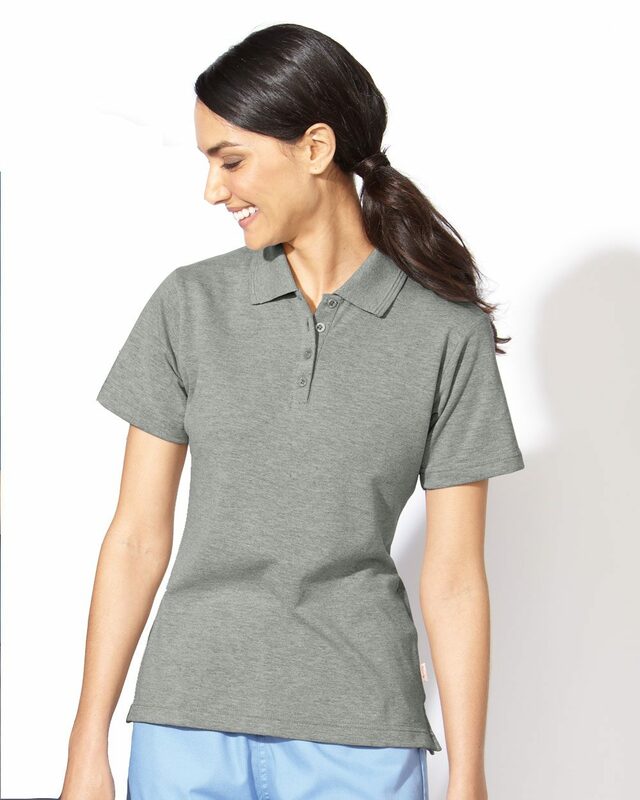 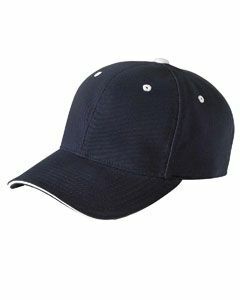 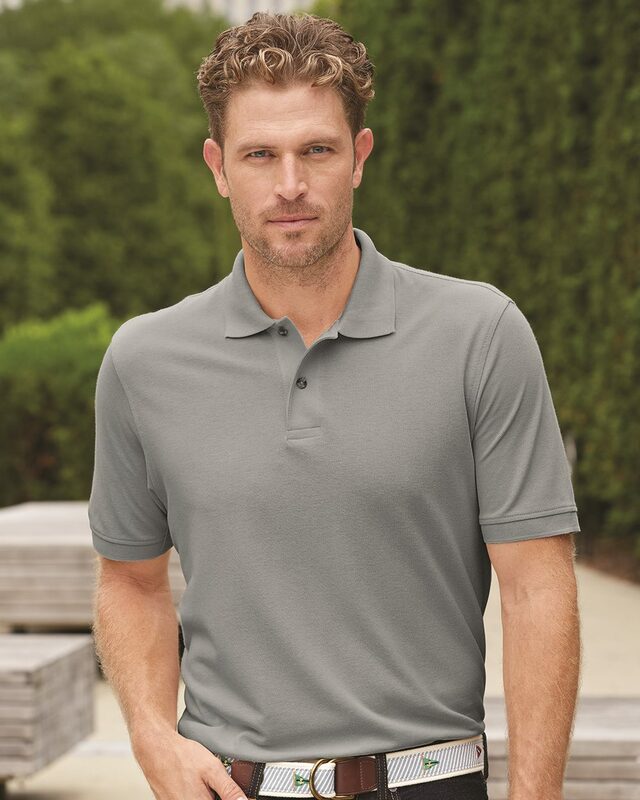 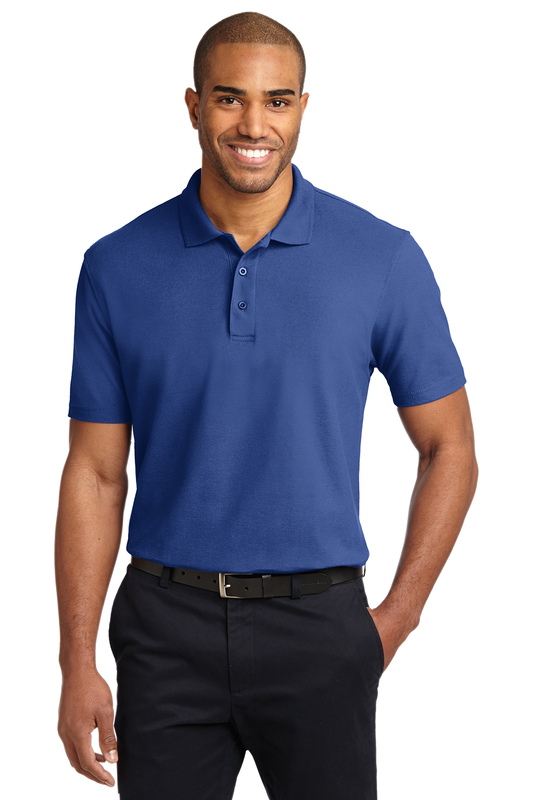 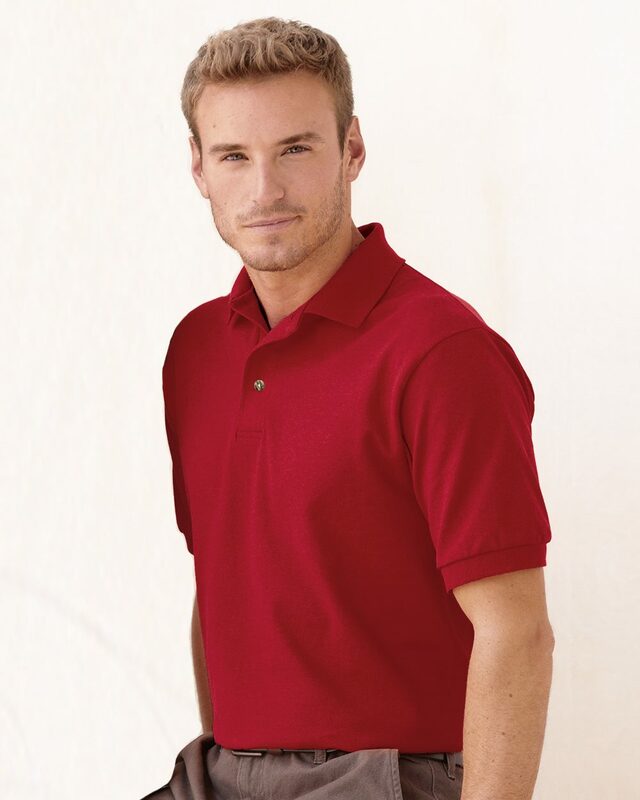 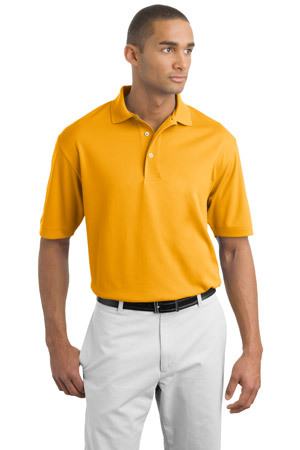 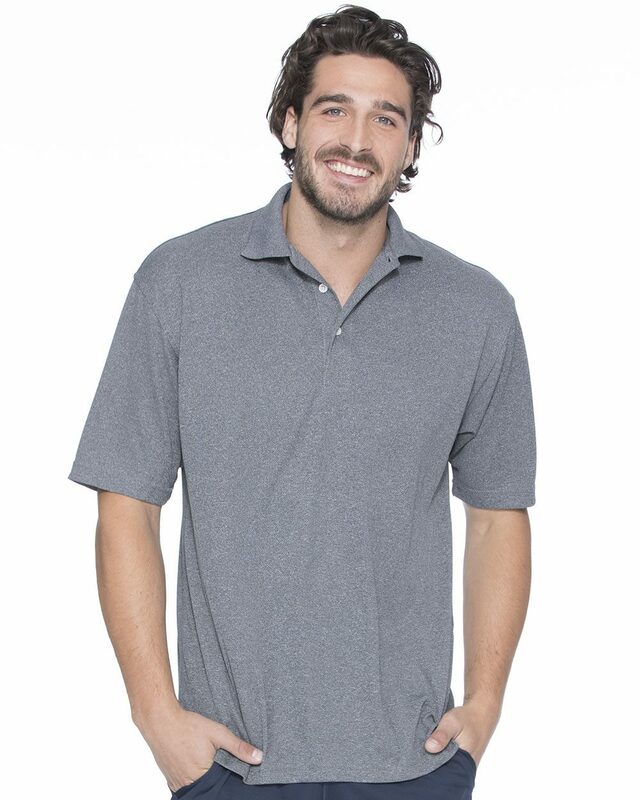 We'v got a wide variety of modern professional polo shirts in an exceptional range of colors, styles and sizes to expand your uniforming options. 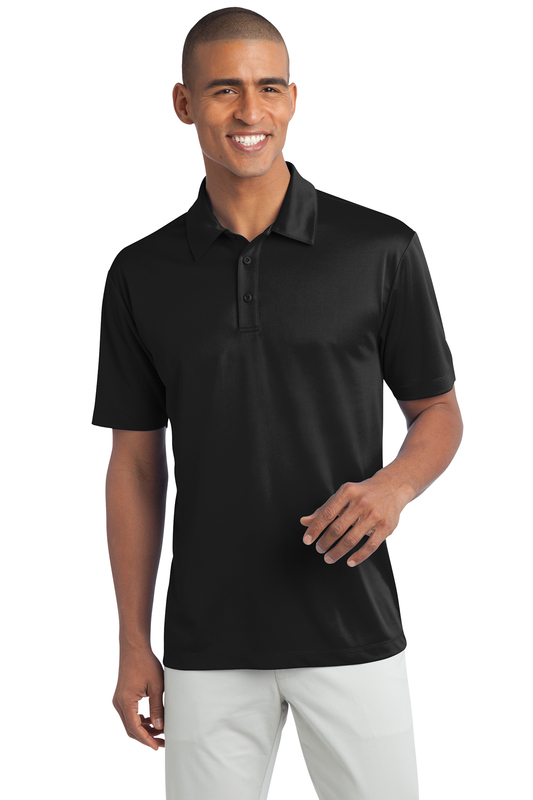 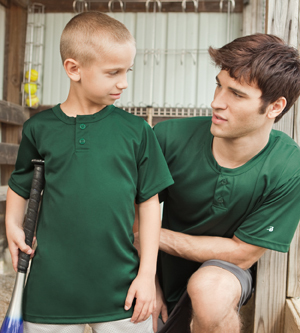 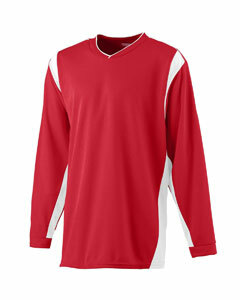 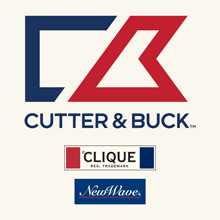 Come from popular brands, like Port Authority, Gildan, Sport-Tek, and much more, our custom sport shirts are perfect uniforms for your groups.